We are always delighted to hear from like-minded people who are passionate about our industry. 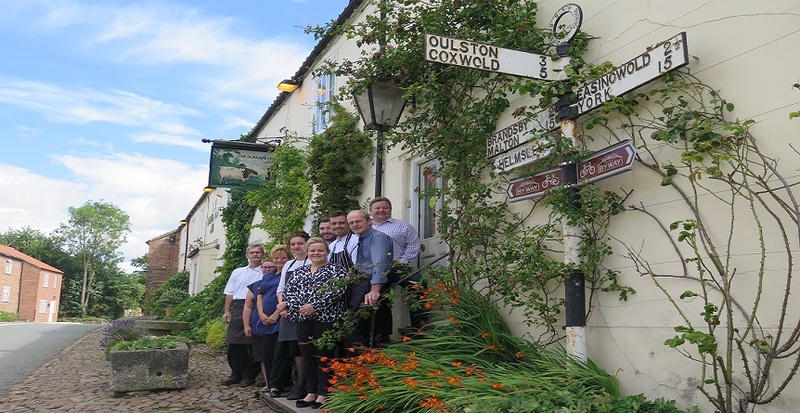 The Durham Ox has been a family owned business for the past 18 years. Michael and the Ibbotson family bought it from the receivers in 1999 and have since been developing it into the reknowned pub it is today. Whether you’re looking for a Front of House role, Kitchen or Housekeeping, Full Time or Part Time we are always glad to hear from you.